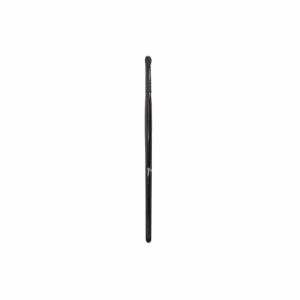 View cart “LIP PENCIL BIO DARK BRICK” has been added to your cart. Lady Lya Bio concealer cover and correct imperfections and signs of fatigue with a simple gesture for natural result. It is a creamy concealer with perfect coverage. In stick is easy and pratical to use. The texture is soft, creamy, ultra smooth and easy to blend. The formulation, that contains natural and organic origin ingredients is enriched by: Apricot kernel oil: is very rich in vitamin E and F; it has emollient, nutrients and antioxidants properties that prevent the spread of free radicals. Ideal for dry, sensitive, chapped and worn skins, valid against premature aging, it protects from environmental influences, maintains the natural moisturizing, it has healing and regenerating effects. 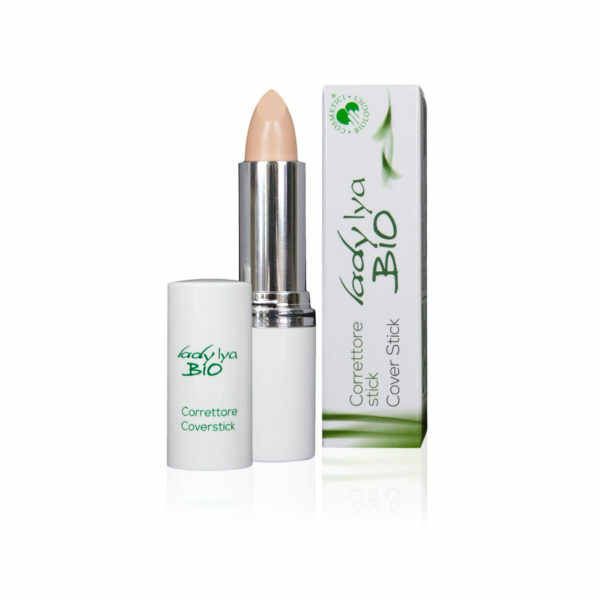 Lady Lya Bio concealer cover and correct imperfections and signs of fatigue with a simple gesture for natural result. It is a creamy concealer with perfect coverage. In stick is easy and pratical to use. The texture is soft, creamy, ultra smooth and easy to blend. The formulation, that contains natural and organic origin ingredients is enriched by: Apricot kernel oil: is very rich in vitamin E and F; it has emollient, nutrients and antioxidants properties that prevent the spread of free radicals. Ideal for dry, sensitive, chapped and worn skins, valid against premature aging, it protects from environmental influences, maintains the natural moisturizing, it has healing and regenerating effects. Soy oil: it contains unsaturated glycerides, essential fatty acids; it prevents and retards skin aging. It has emollient, nourishing, restructuring, softening and soothing of irritation properties. Vitamin E: it has antioxidant action both on the product and skin.